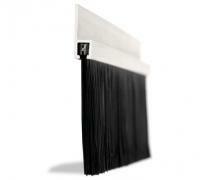 JA Seals Section 3 Brush Strips range from 35mm trim lengths, up to and including 125mm trim. 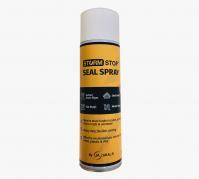 This is commonly used for sealing all kinds of doors. 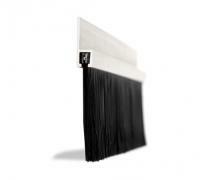 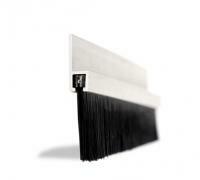 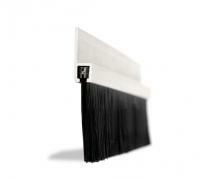 The Brush Strip helps to prevent draughts, dust and leaves entering your building. 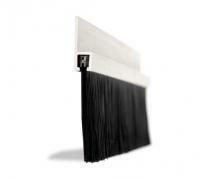 The Strip Brush can also be used for pest proofing your building and can help stop any birds nesting at the tops of the shutter. 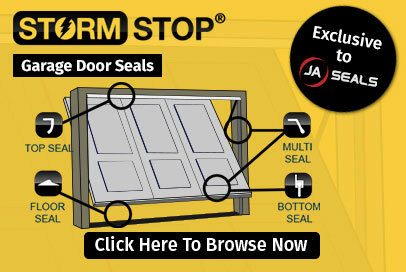 Mainly used for standard roller shutters, Sectional & Insulated roller shutters. 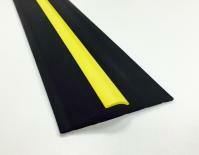 This Industrial Brush strip has many more applications, some of which can be found in the Recycling Industry, Cable management, and Data centre sectors.